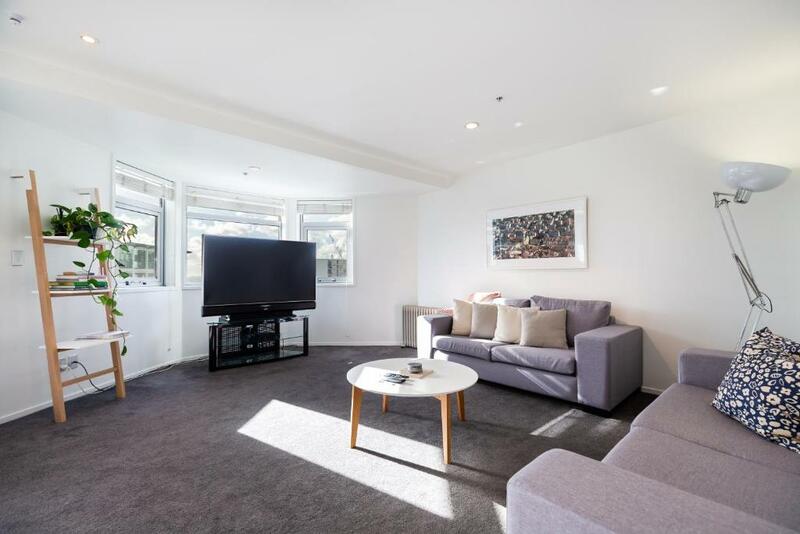 Lock in a great price for Auckland Centre Three Bedroom Home with Balcony – rated 9.1 by recent guests! 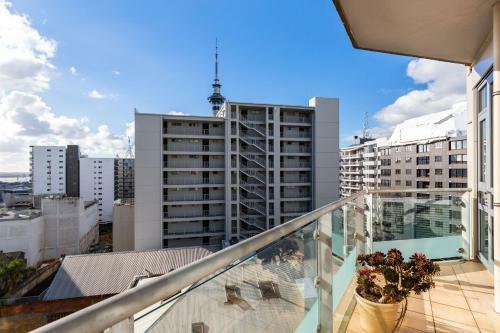 Located in the Auckland CBD of Auckland and offering city views, Auckland Centre Three Bedroom Home with Balcony offers accommodations with free WiFi, 1,500 feet from The Civic. 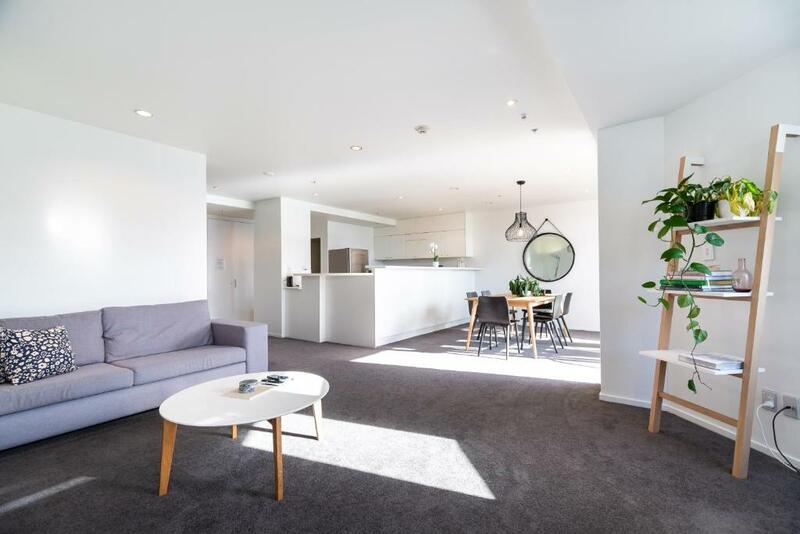 This self-catered apartment has a garden. This apartment includes 3 bedrooms, a living room and a flat-screen TV, an equipped kitchen with a dining area, and a bathroom with a bath and a washing machine. Private parking is available at the apartment. Guests can use the fitness center. Auckland Centre Three Bedroom Home with Balcony has a terrace. 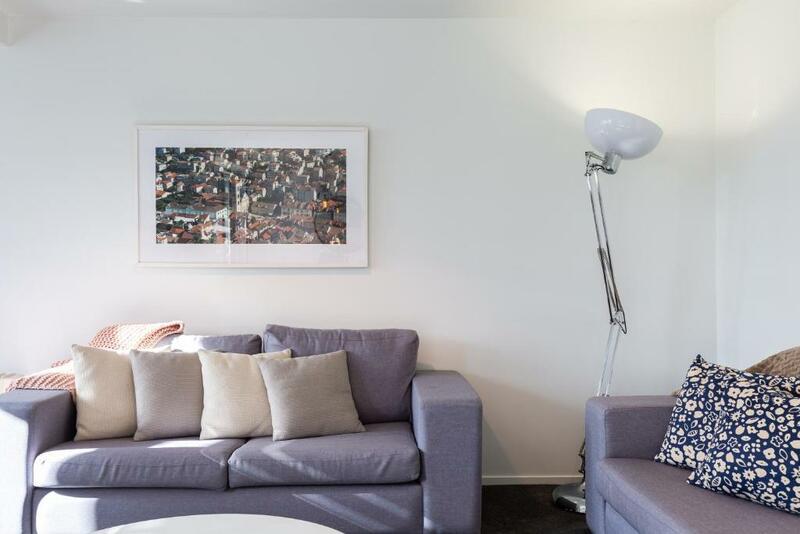 Aotea Centre is 1,800 feet from the accommodation, while Aotea Square is 0.4 miles away. The nearest airport is Auckland Airport, 17 miles from the property. When would you like to stay at Auckland Centre Three Bedroom Home with Balcony? Private parking is available on site (reservation is needed) and costs NZD 20 per day. House Rules Auckland Centre Three Bedroom Home with Balcony takes special requests – add in the next step! A NZD250 damage deposit is required 14 days before arrival (about USD166.01). This deposit will be fully refunded 7 days after check-out, as long as there isn't any damage to the property. 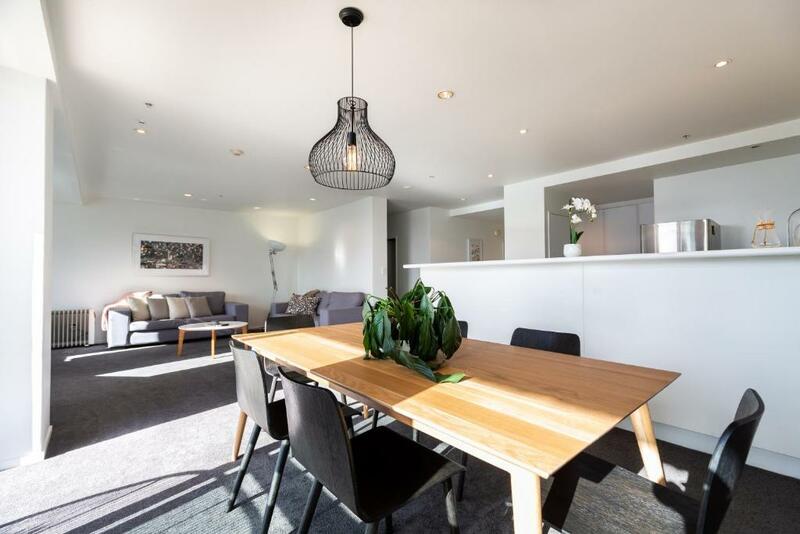 Auckland Centre Three Bedroom Home with Balcony accepts these cards and reserves the right to temporarily hold an amount prior to arrival. 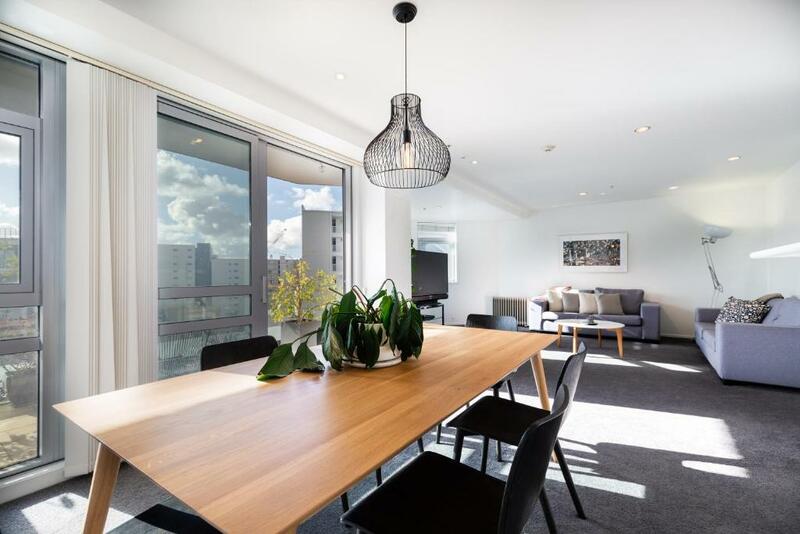 Please note that this apartment is privately owned and managed and is not associated with the onsite building managers. 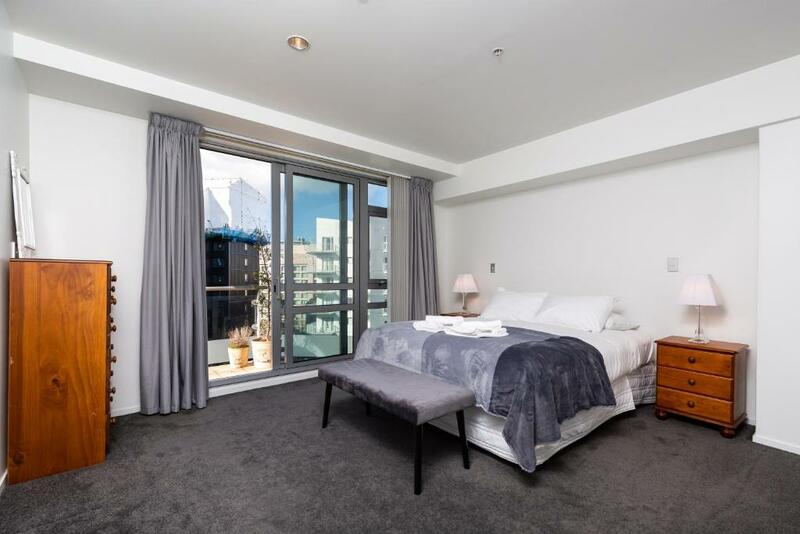 Please inform Auckland Centre Three Bedroom Home with Balcony of your expected arrival time in advance. You can use the Special Requests box when booking, or contact the property directly using the contact details in your confirmation. A damage deposit of NZD 250 is required. The host charges this 14 days before arrival. That's about 166.01USD. This will be collected by credit card. You should be reimbursed within 7 days of check-out. Your deposit will be refunded in full by credit card, subject to an inspection of the property. Kitchen tools in the drawer were a little dusty. Check in staff was helpful. Inexpensive rate. 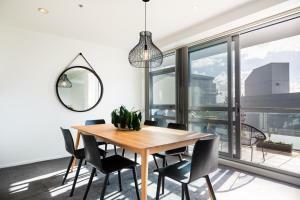 This apartment exceed my expectations. The location was awesome and Stefan was so easy to deal with. I cant recommend this apartment highly enough. AAA Thank you we will definitely be staying here again.